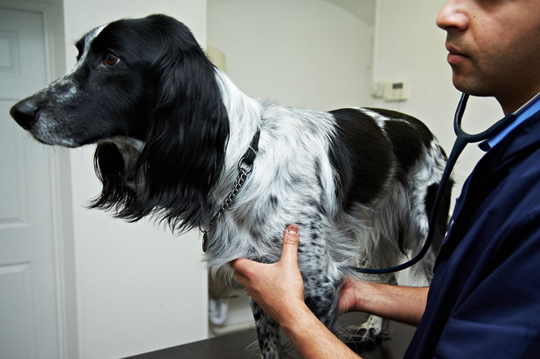 Bruton Vets is a small and friendly country veterinary practice, specialising in small animal medicine and also offering equine services. 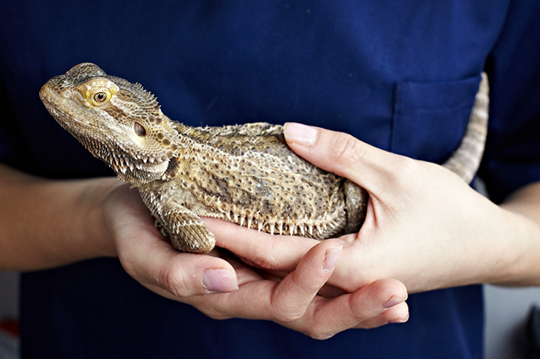 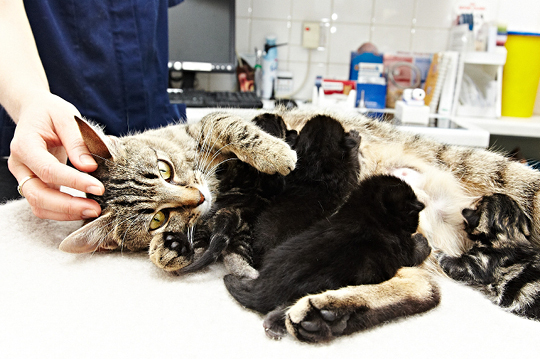 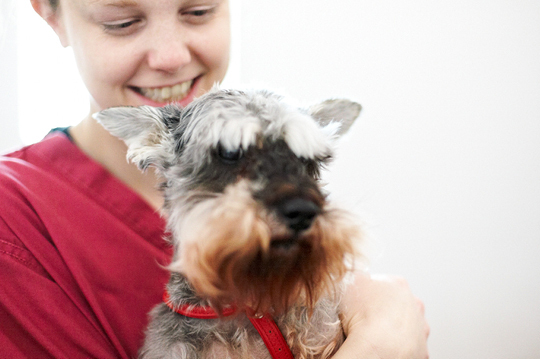 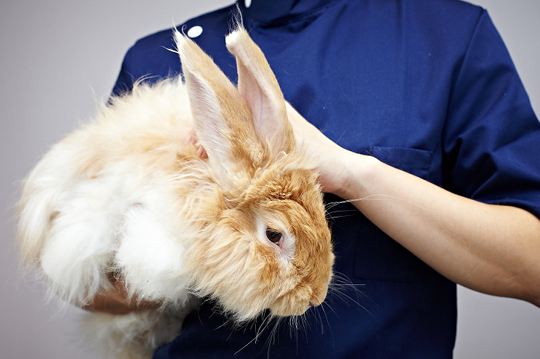 Known for our compassion and dedication we provide a caring veterinary service for all our pet patients. 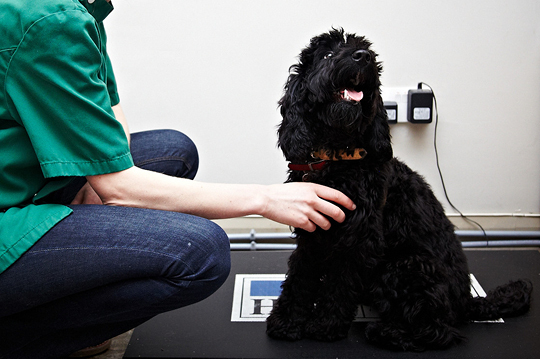 If you would like to register with us or book an appointment please call Bruton Vets on 01749 813291. 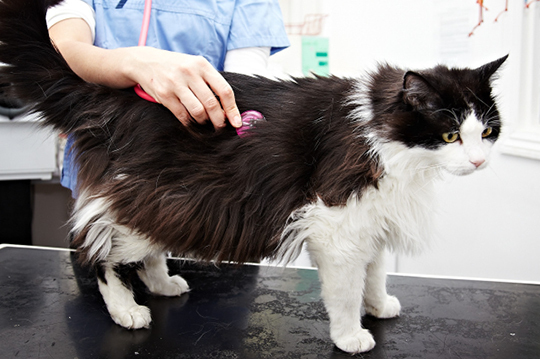 Bruton Vets provides a veterinary service for the areas of Bruton, Shepton Mallet, Frome, Warminster, Evercreech, Castle Cary, Ansford, Batcombe, Upton Noble, Wincanton, Mandeville-Lovington area, Westbury, Trowbridge, Oakhill, Radstock, Gillingham , Nunney, Nunney Catch, Sparkford, West Camel, Galhampton, Alhampton, Ditcheat, Pilton, Templecombe and Mere.